Participants learn basic positions, holds and strategies through lessons and scrimmages in a safe environment. Learn more about scholarships here. Unlike other divisions, coaches in the Champions division will take sensory breaks between structured tasks as needed by each class. 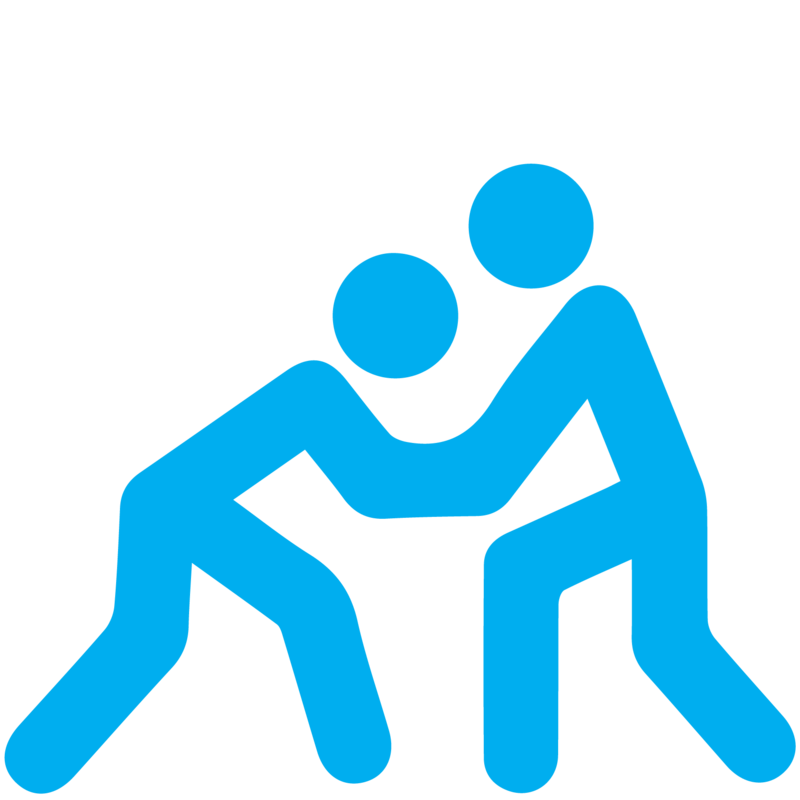 We strive to provide 1:1 volunteer assistance as the athletes work to progress individual skills with direct guidance from our wrestling coach. This class utilizes volunteers to help children progress their individual wrestling skills with direct guidance from the wrestling coach.